Antabio is a private biopharmaceutical company developing a broad pipeline of novel antibacterial treatments focused on drug-resistant life threatening infections. All Antabio programs address WHO critical priority pathogens and are eligible for streamlined development. 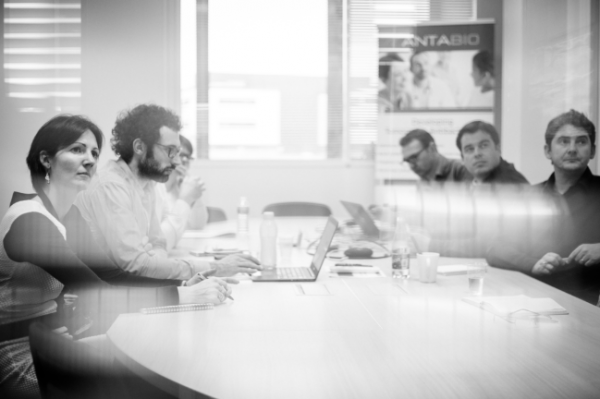 Antabio has built a best in class, international team with highly successful track records including former executives from Novexel, Galapagos, Merck, GSK and Astra Zeneca. Antabio’s lead program MBLI (expected to enter the clinic in 2020) addresses a critical global threat that is already highly prevalent in Asia-Pacific. The company is targeting strategic partnerships in Asia-Pacific to maximize its peak sales potential. Antabio has raised over €18m in non-dilutive financing to date from Wellcome Trust (2 SDD awards, 2013 and 2015) and CARB-X (2017). The company also completed a €12,5m series A round in 2017 with second closing in 2018. Antabio receives a Wellcome Trust Seeding Drug Discovery Award of €4.7m over 3 years to fund the development of a novel, safe and efficacious inhibitor of bacterial metallo ß-lactamases, from leads to preclinical candidate nomination. The project team was led by Principal Investigator Dr. Marc Lemonnier CEO of Antabio. ANTABIO receives €4 Million to develop new drugs to treat chronic infections in Cystic Fibrosis patients. This second Seeding Drug Discovery funding awarded to Antabio by the Wellcome Trust in as many years was used to support the discovery of a first-in-class inhibitor of Pseudomonas virulence to be co-administered with standard-of-care antibiotics for the long-term management of chronic respiratory infections in CF patients. Antabio is awarded up to $8.9 million non-dilutive funding from CARB-X, the world’s largest public-private partnership devoted to antibacterial R&D. Antabio was selected by CARB-X from a group of 368 applicants worldwide and is part of the first cohort that includes companies from Continental Europe. 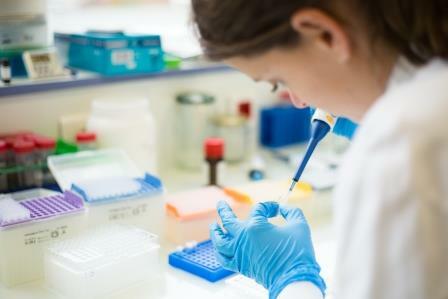 The award provides funding to accelerate the development up to completion of Phase 1 clinical trials of Antabio’s PEI program (Pseudomonas Elastase Inhibitors) that seeks to develop a novel small molecule drug for the treatment of chronic Pseudomonas infections in Cystic Fibrosis patients. Antabio completes a €7.3M series A financing with subscriptions from investment funds iXO Private Equity, IRDI SORIDEC Gestion, Galia Gestion and from the company’s historical investors including former President of OM Pharma Christophe Ricard.